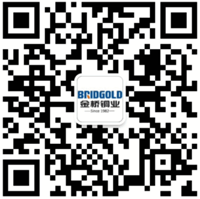 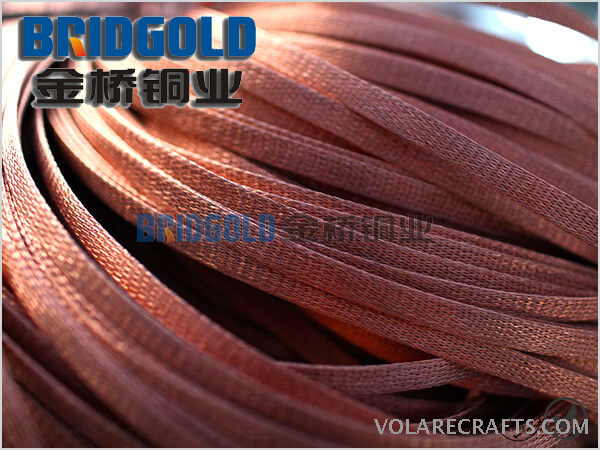 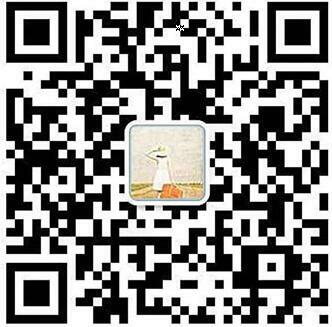 The flexible copper clad aluminum (CCA) braided wires can be used as bridge jumpers in the electrical industry. 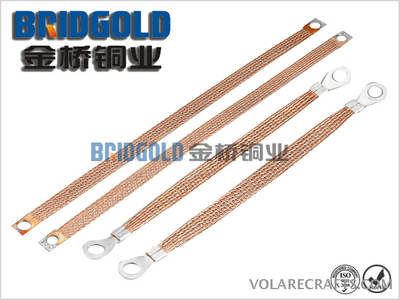 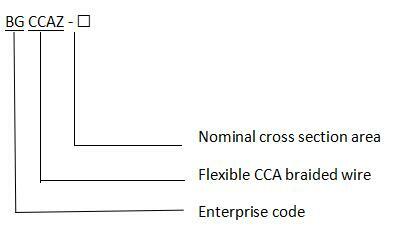 The CCA braided wires can be connected with aluminum lugs or copper foils, which are normally used for grounding connection. The regular length between holes of CCA braided connectors are 200mm, 250mm, 280mm, 300mm.